Like a beautiful lie–the vehicle of truth. One of the primary ideas driving me in life is the idea of mindhacking. Mindhacking is the term i like to use for probing the pathways and currents of cognition, learning, perception, awareness, emotions, and so forth, and to find the tricks, methods, and principles which allow for the most effective and efficient navigation, manipulation, and evolution of these aspects of consciousness. Travel is a very effective method for both uncovering the nature of the mind as well as for exploiting new pathways to growth and change within it. So as this year will be a year of predominantly travel (which you can read more about in my prior post here), it will give me a chance to put my money where my mouth is. 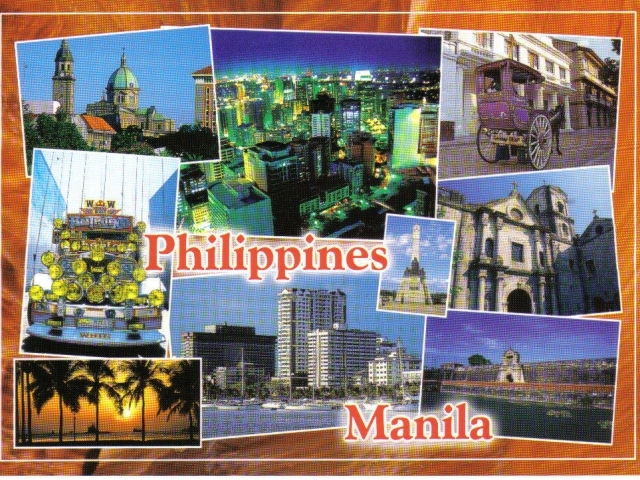 I will begin with the Middle East in Saudi Arabia and Kuwait with family, but afterwards I’m on to the Philippines for a month to stay with an old friend in the heart of Manila and to attempt to hack my mind into thinking, speaking, and acting as a native Filipino to the fullest extent one month will allow for. But of course this trip will require funds; funds which i have few of. Thus i humbly ask the internet and the blogosphere to help in any way you can. I will post about the developments of the travels extensively and will attempt to vlog as well. The insights into language and culture will be paramount, but my observations of my own consciousness throughout the new experiences and experiments will feature prominently as well. So please check out my Trevolta for the trip and donate! Any amount is appreciated, and $15 or more will get you a copy of my ebook on language learning upon its completion this spring!